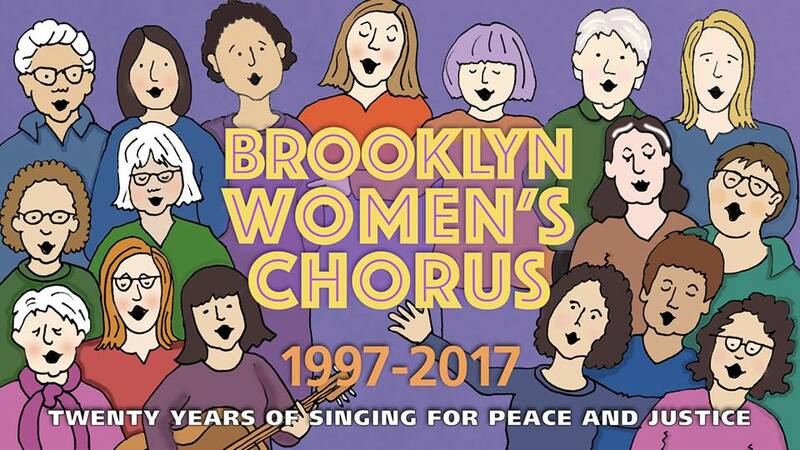 Brooklyn Women’s Chorus Releases a New CD! The Brooklyn Women’s Chorus is proud to announce the release of our new CD, recorded live at the BMCC Tribeca Performing Arts Center in March 2014. It is called “I Will Sing” and can be purchased by clicking here! Watch the video… We Were There is a theme song that was written by Bev Grant for a multi-media show by the same name, about Women’s labor history. The chorus will be meeting throughout the summer with a few blackout dates which will be posted. Ethical Humanist Society of Long Island’s Leader, Dr. Anne Klaeysen is also a member of the Brooklyn Women’s Chorus. Click here to see what she wrote about singing for Rebecca Lolosoli on her blog.